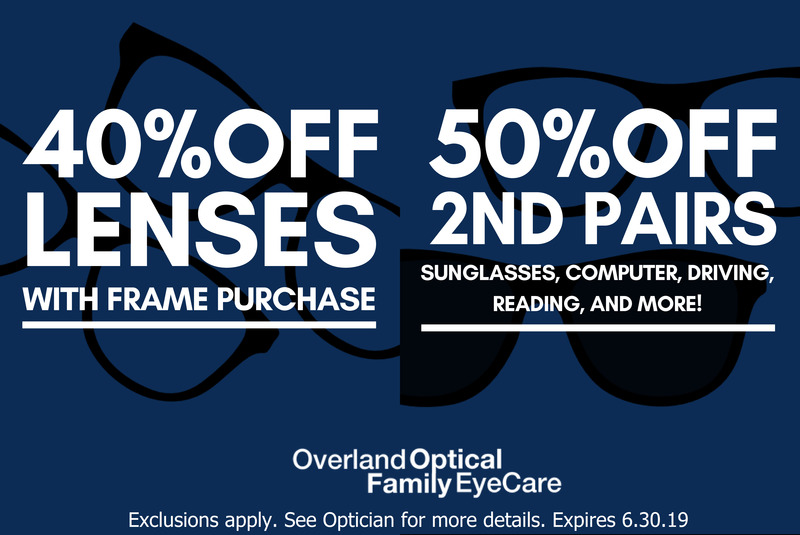 Overland Optical Family Eyecare Center for Bridgeton! The City of Bridgeton in Northwest St. Louis is located near the picturesque Missouri River. It has a history of commercial industry and a is proud of its competitive sports teams. Less than 5 minutes from Bridgeton, MO. 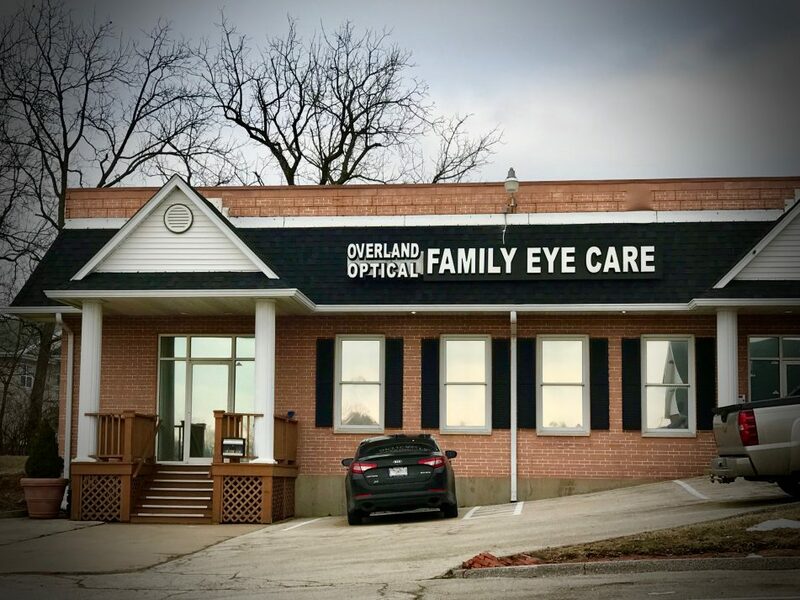 Overland Optical Family Eye Care warmly welcomes you to experience our excellent eye services from our top optometrists. 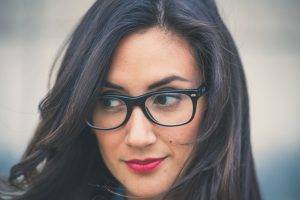 We have many happy patients who benefit from our comprehensive eye exams, diagnosis and treatment of eye diseases and our helpful advice about eyewear. Once you’re coming down out here, why not bring the whole family? Our eye doctors provide eye care for all patients, young and old. We are even part of the InfantSEE® program, which offers free eye exams for infants, in order to detect potential eye conditions for early intervention. 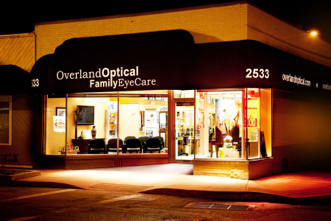 Overland Optical Family Eyecare Center uses advanced technology, like OPTOS Retinal Exams and corneal mapping. Ask our experts about Latisse near Bridgeton and Ortho-K contact lenses. Need directions from Bridgeton? Click below for directions to our eye doctor office.